Spatial data underpins almost every aspect of modern life. Advanced spatial data management skills equip us to make meaningful contributions to society; measuring and mapping our natural and built environments and monitoring changes including those related to climate change. Our education programmes and research reflect this diverse and critical contribution to the community. Our courses encompass the full spectrum of surveying and spatial information science at the undergraduate to postgraduate level. We consider problems at scales from millimetres to those that span the entire globe and beyond, and work from the urban setting to developing countries to the most remote regions of the Earth in Antarctica. Significant demand for surveying and spatial science graduates. The surveying and spatial industry is amongst the nation's fastest growing sectors. There is significant demand for graduates capable of working with spatial data and technologies to solve diverse problems across the natural, rural and built environment. In recent Commonwealth Government publications, graduates of Surveying degrees have been recognised as amongst the most employable of all university graduates. Surveying has been named as Australia's most underrated degree. 90% of graduates are in full time employment with a median starting salary $52,000 (McCrindle Research, 2014). Our graduates are in high demand, finding employment across all levels of industry, government and academia, and receive recognition locally, nationally and internationally. 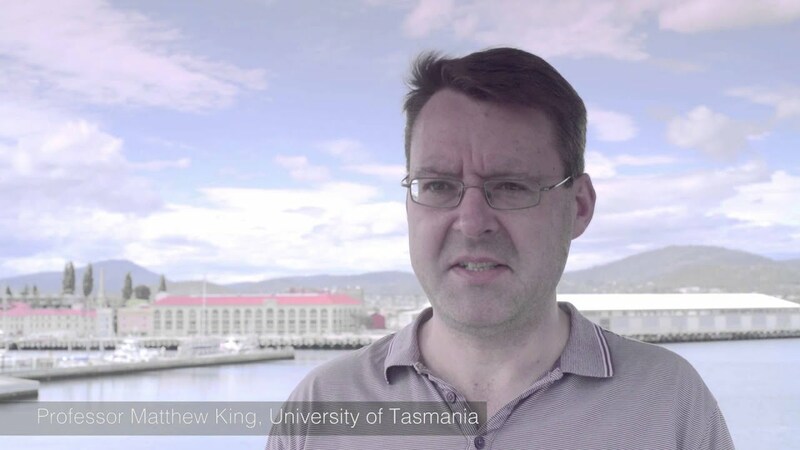 The Surveying and Spatial Science team at the University of Tasmania undertakes world class research addressing problems of direct societal significance by harnessing the value of spatial data. Professor Matt King explains how Antarctica's ice cap changes the shape of the continent below and how this might be affected by climate change. Areas of specific focus across the broad 'Earth Observation' domain include remote sensing and geospatial analysis of environmental phenomena from the local to the landscape scale, and environmental space geodesy with emphasis on sea level, polar geodesy and global planetary change. Our research programs attract funding from the leading funding agencies including the Australian Research Council (ARC), and extend to research consultancy across the private and government sectors. The Environmental Space Geodesy research group focuses on projects that seek to understand variability in the global water cycle, particularly in relation to changing sea levels and understanding the response of the polar ice sheet to continued climate patterns. These projects involve extensive collaboration with a number of local, national and international agencies. 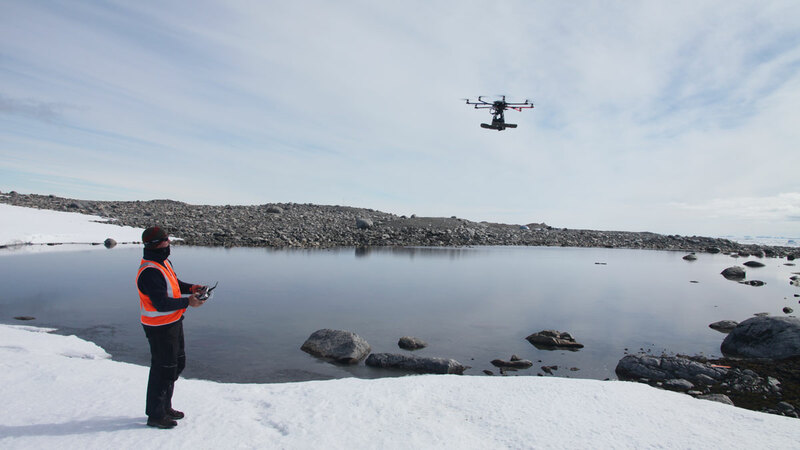 The TerraLuma research project aims to develop new tools and processes for environmental remote sensing applications and aerial surveys using unmanned aircraft systems. 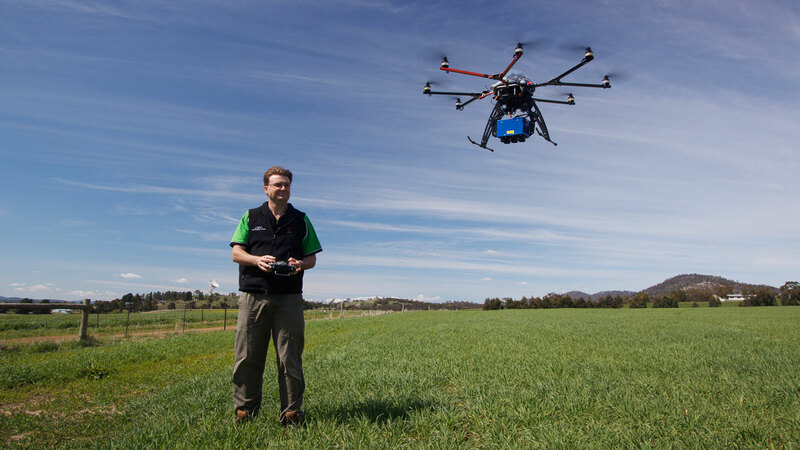 It aims to provide current and accurate spatial data for precision agriculture and viticulture, mapping and monitoring vegetation in remote locations such as Antarctica, forest inventories, coastal erosion and much, much more - all of crucial importance for the sustainable management of our ecosystems.